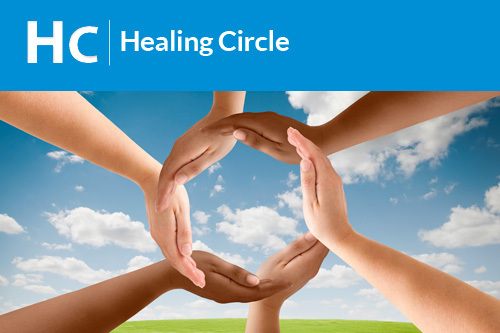 Come out to join our Healing Circle, a special gathering of Quantum-Touch Therapy Level I students, where you can learn how to take the next steps. You can practice the skills you learned during the 2 days of training, and learn how to use them when working with clients to provide a healing session. Students have a wonderful time being together, sharing experiences, questions, and learning, while they have the opportunity to practice their skills while giving sessions, as well as to receive this wonderful. We will also be taking the time to discuss the issues of beginning a Quantum-Touch Therapy business, and what is involved, and what needs to be done to develop a business identity.